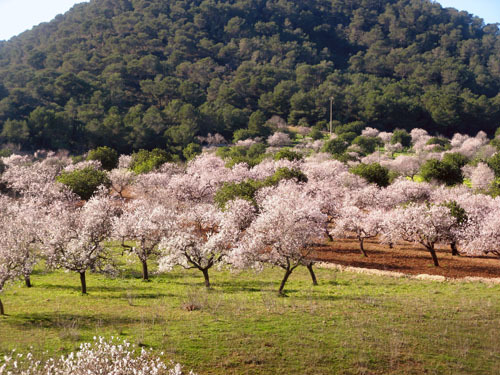 Amongst the loveliest sights that one can encounter on the island of Mallorca are the almond trees when in full blossom. Now is the time for these wonders of nature although, it has to be said, this year the almonds are in bloom earlier than usual. You can read about Mallorca, and the almond blossom, in Baronesse Aurore de Dudevant’s travelogue, Un Hiver à Majorque, first published in 1842. You might know the author better under her nom de plume, George Sand. The best English translation, in my mind, is that of the other lover of Mallorca and its countryside, Robert Graves. Winter in Majorca by George Sand, translated by Robert Graves, was published by Valldemosa Edition, Mallorca, in 1956. A 1998 reprint is available from La Foradada, Palma de Mallorca. The photo was taken in Los Huertos, near Felanitx, Mallorca, Spain. 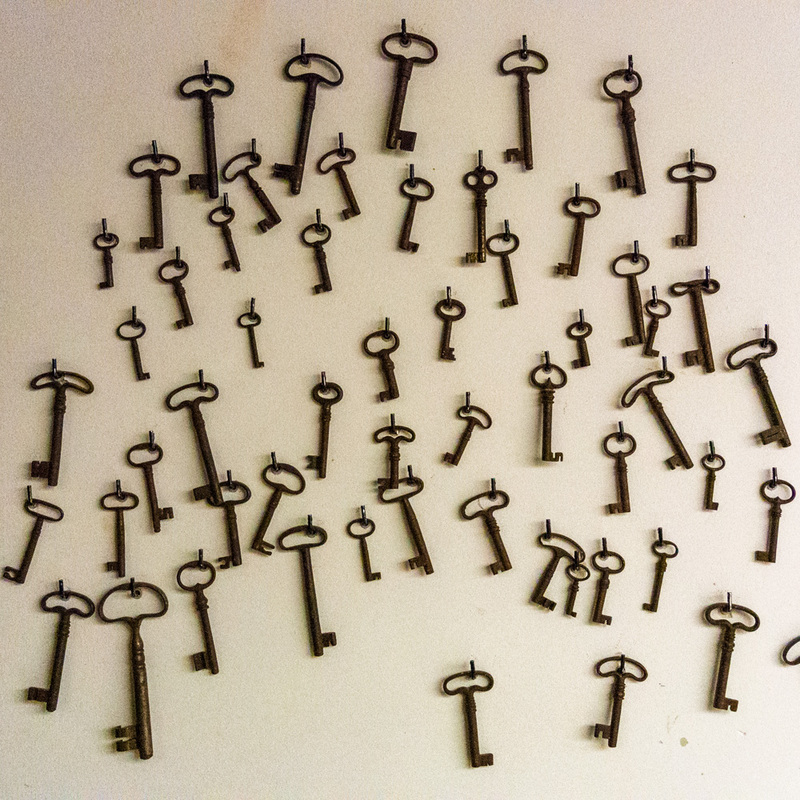 The date: January 19th, 2008. The time was 13:38:00.